Includes one 5 oz. 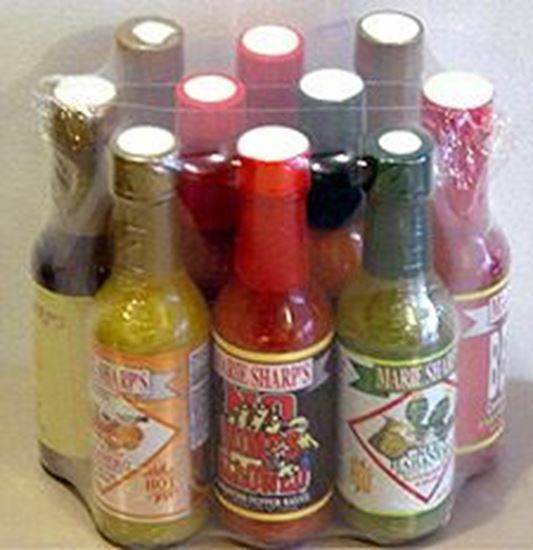 bottle of: Green, Hot, Garlic, Fiery Hot, Belizean Heat, No Wimps, Mango, Sweet, Orange and Grapefruit Pulp. 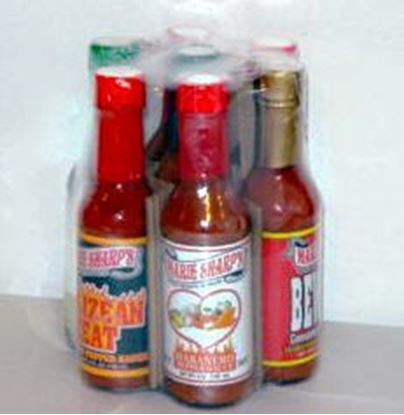 Shrink wrapped - A perfect gift.